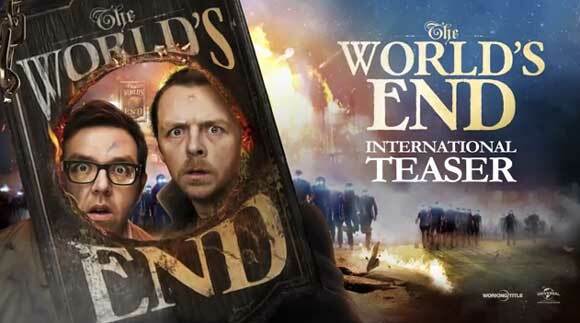 When I started watching the trailer for "The World's End" I was actually thinking this would be the UK version of "The Hangover" of some sort. But then everything changed when I got to the middle part of the teaser trailer, I'm not sure how I'm supposed to feel about all these guys walking around the town drinking a pint of beer from every bar they come across only to fail miserably towards the end. Now that they're all grown up the guys are going to finish what they started the only problem is a lot of things have changed. I'd go ahead and tell ou what the changes are but that would completely spoil everything for you so just go ahead and watch the entire thing after the break.